Dear Bruce, It is best to come in and meet with the Podiatrist Michelle Champlin to check the prescription is correct. If it is, we can refurbish your orthotics usually within 30 minutes depending on the level of work required. Some materials cannot be refurbishes if any of the base she contains hazardous materials such as carbon fibres. 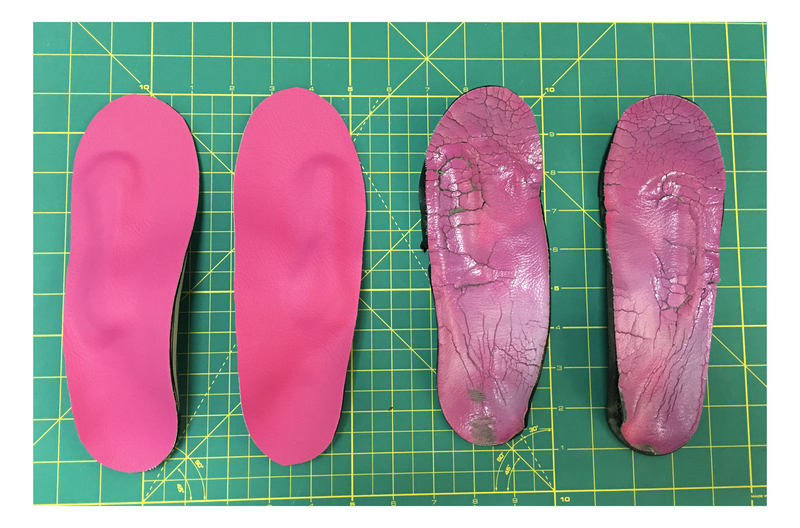 You can always send a photo of your orthotics to check with us how much it will cost to refurbish / replace before coming in to see us. nextAdidas children’s shoes helpful fitting guidance.